Berserk is a noise project initiated by Jared Xu in 2015. To date, Berserk has released three solo albums and one split LP with Japanese noise artist Merzbow. 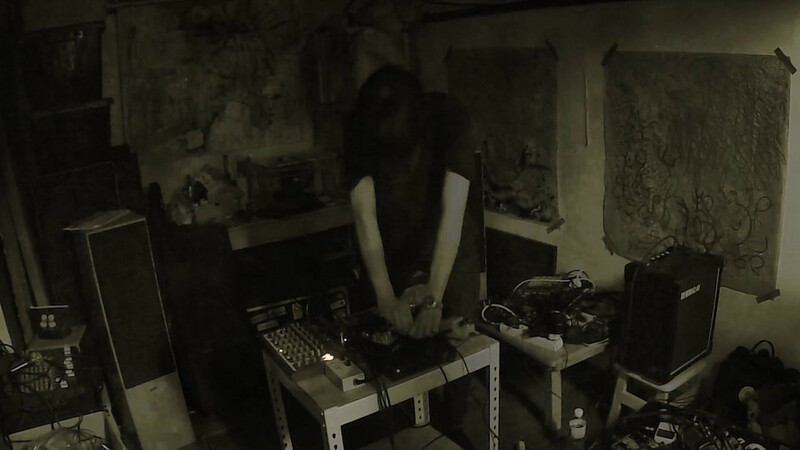 In 2016, Berserk toured with Kandala Records, playing at venues such as Cafe Oto in London, and in 2017 he toured with Lacking Sound Festival, playing at venues such as SuperDeluxe in Tokyo.